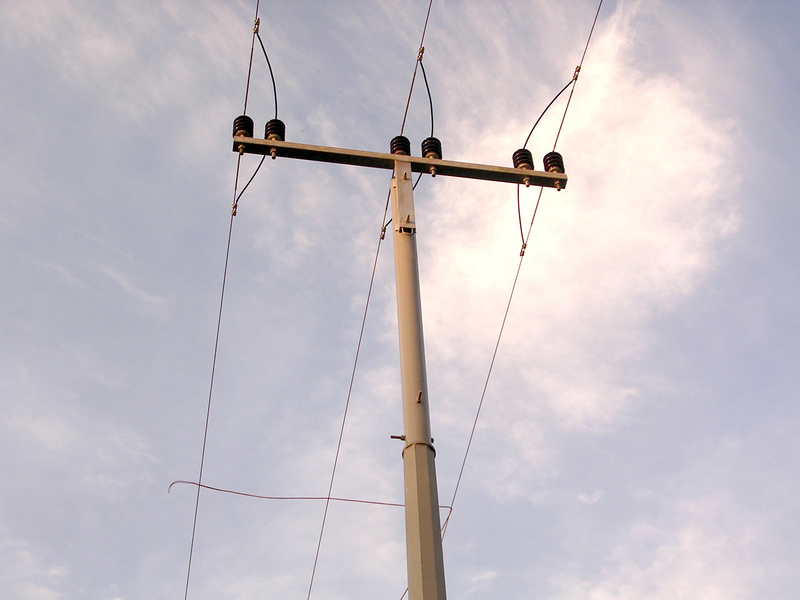 A unique hybrid of steel and FRP for a highly effective pole. 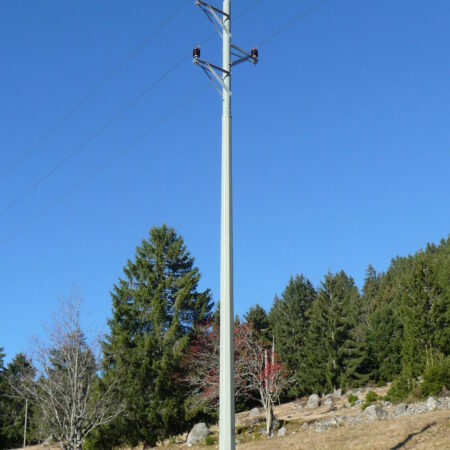 The Fabrikat hybrid pole combines the cost effectiveness and technical reliability of steel with the insulating properties and high flexibility of FRP. 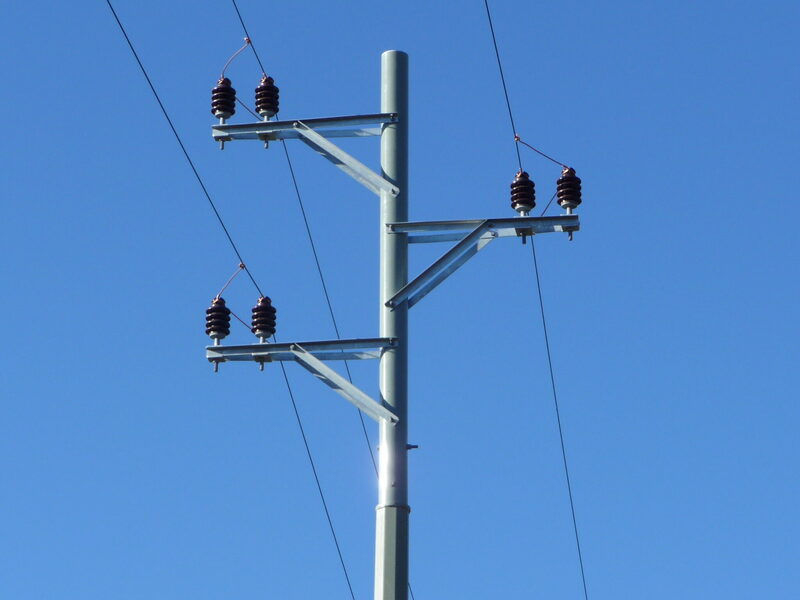 A polygonal solid steel lower section is inserted and bolted into an FRP upper section. 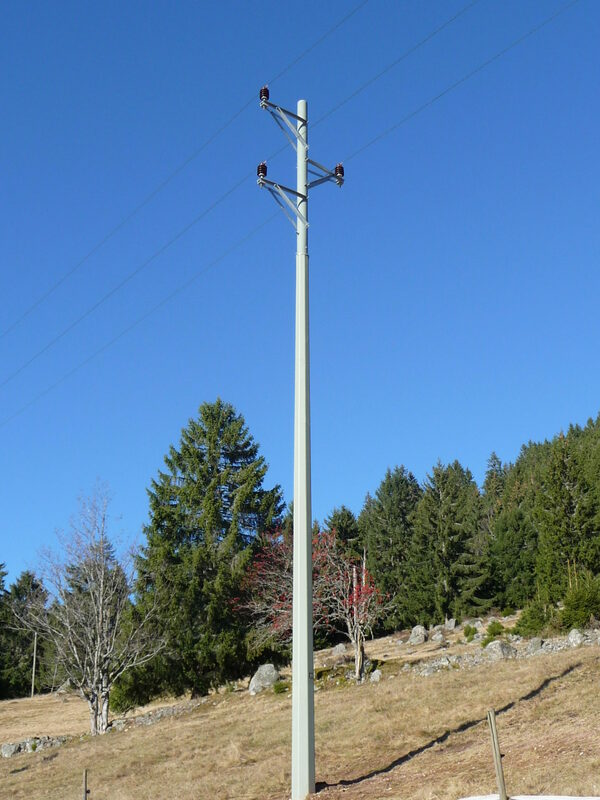 The hybrid pole can be used as a direct replacement for impregnated wooden poles. Existing accessories and all joining elements can be re-used.